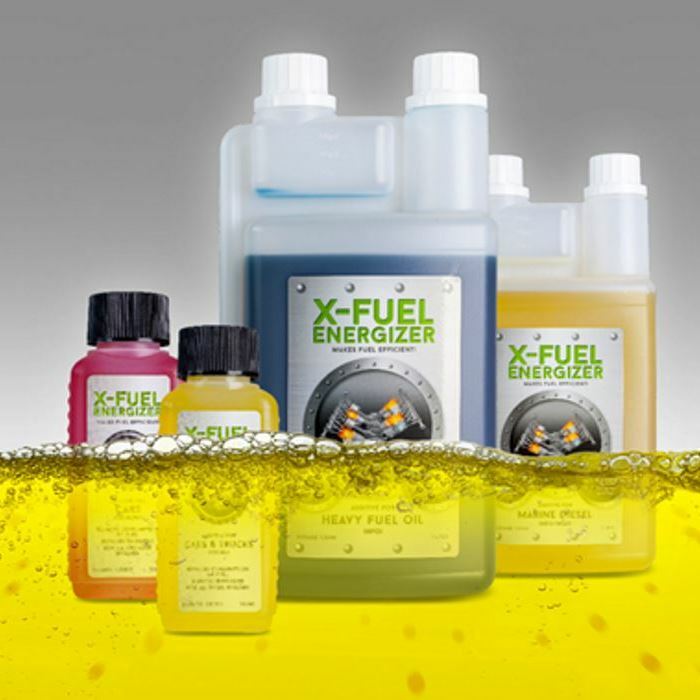 X-FUEL Energzier is the unique technology that besides improving combustion on petroleum-based fuel engines and flame based applications it reduces emissions significantly. There is no such fast and highly profitable return on investment solution today availalbe in the market that can bring both economic and green advantages to our environment. ecomanda's mission is to facilitate environmentally-friendly fossil fuelled transport of goods and people, industry processes and power generation all over the world. 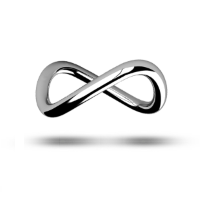 Transport, power generation and industry processes are essential to the world and ecomanda focuses on developing innovative solutions with low environmental impact. ecomanda's ambition is to market and distribute its product "X-Fuel Energizer", a sustainable product reducing pollution and emissions from all carbon based motor fuels, on a global scale. X-Fuel Energizer is NOT a "classic" chemical additive, nor a catalyst type of product, but a totally new innovative product, patented worldwide. The product is effective mainly in a physical way and not in a chemical way. X-Fuel Energizer has a unique dosing ratio to fuel of 1:10.000 and in case of Heavy/Light Fuel Oil and Mazut it's 1:5,000. The combustion with X-Fuel Energizer happens at lower temperatures reducing in this way the formation of carbon particles into the engines. 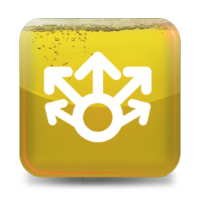 Consequently maintainance costs will reduce significantly. X-Fuel Energizer can be used on Gasoline, Jet-Fuel, Ethanol, Diesel, Bio-Diesel, Marine Diesel Oil, Marine Gas Oil, Heavy Fuel Oil, Light Fuel Oil and Mazut. X-Fuel energizer leads to fewer unburned hydrocarbons, reduced particle emissions from diesel engines, better performance at start up and in cold weather, greater dynamic power and longer engine life-times. This has been confirmed by the numerous independent organizations in the field from vehicle to large engine emissions. X-Fuel Energizer is also proven to be safe to use.